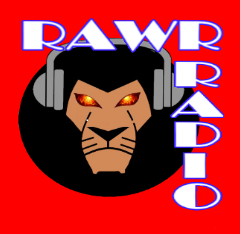 RAWR Radio is the World Wide Underground Hip-Hop Interweb Community. Doing our part in keeping the heartbeat of hip-hop culture & music alive through the exposure of underground / Independent rap talents across a spectrum of subgenres birthed from the essence of Rap. Thank You for listening with us!